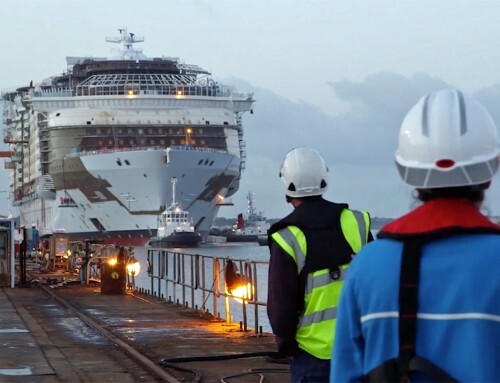 Construction work has started on P&O’s newest cruise ship. 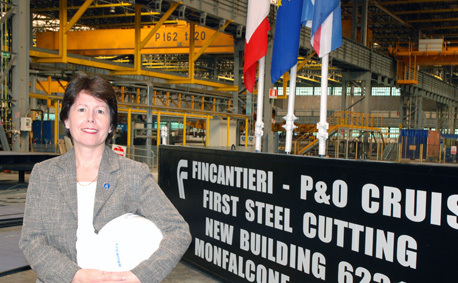 Managing director Carol Marlow (above) took part in a ceremony to mark the first steel-cutting at the Monfalcone yard of Italian shipbuilder Fincantieri. The 141,000-ton ship, designed to carry 3,611 passengers, will be launched in spring 2015. The next production milestone will come in May when the first hull block is laid in dry dock, and the vessel should be floated out in summer 2014. She also disclosed that hotel design company Richmond – responsible for styling London’s Langham Hotel and the Intercontinental, Park Lane, as well as a portfolio of properties for Four Seasons and Taj Hotels – will be overseeing the appearance of the ship’s interiors. 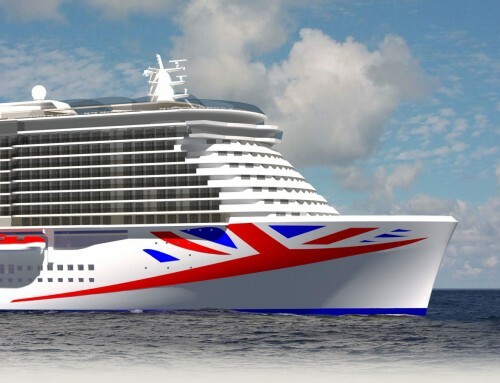 “Richmond’s design will make a stunning statement across the entire ship’s interiors. 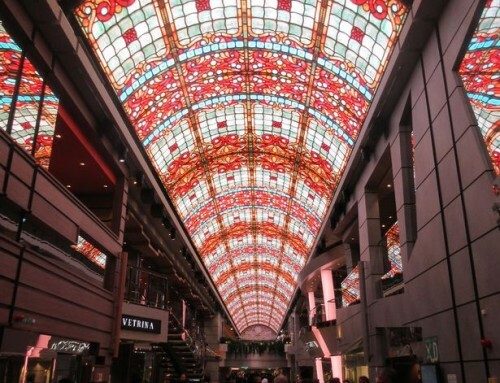 Through their ideas they will imbue the ship with a cohesive personality which works across all the public areas including the cabins, cafes, bars, restaurants and lounges,” she said. P&O have yet to announce a name for the new ship. Any suggestions? Surely it’s time for a new ‘Canberra’?! I’m not sure so much it’s time for a new Canberra. I’m just unaware of how there can be any other name….